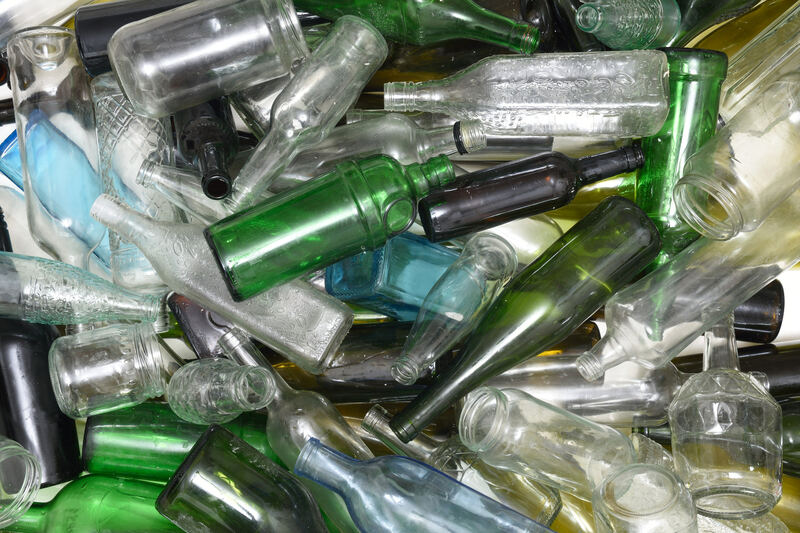 The project is the recycling of glass waste by converting glass waste into usable products. 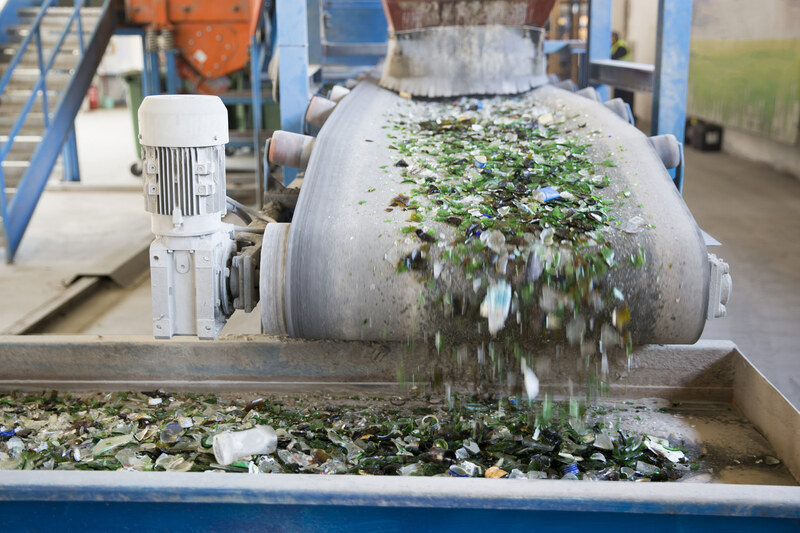 Glass waste must be separated on the basis of chemical composition and then separated into different colors depending on end-use and local processing capacities. 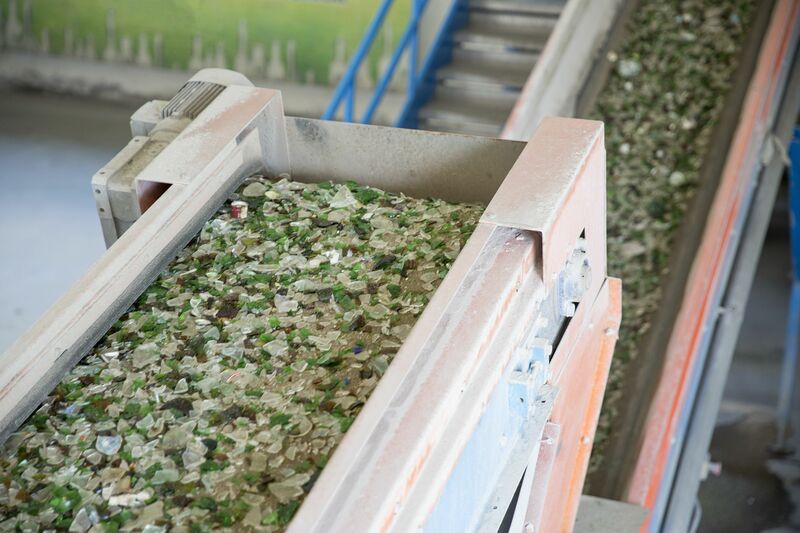 The project uses glass waste by breaking the glass waste, grinding it, sifting it and sorting it according to the size of its granules and packing it in bags of 50 Package or any other size. It is used in the fields of bus floors by painting the flooring with epoxy containing the glass granules to increase the friction as used to rough the surfaces of conveyor belts, The largest granules in the main street paving to increase friction with the car wheels to reduce accidents. It can be used to manufacture low-purity crystal and glass products such as cups, pots, plates and various glass decorations.